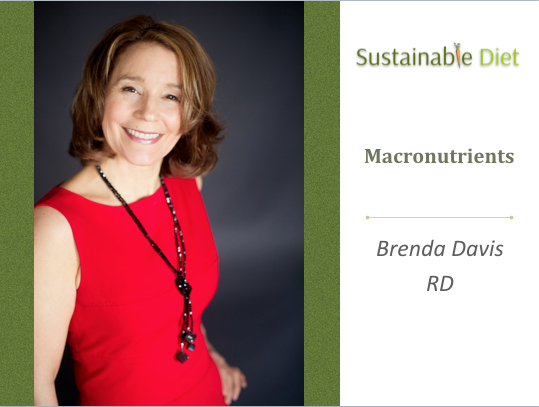 Becoming Vegan: The Complete Guide to Adopting a Healthy Plant-Based Diet | Brenda Davis R.D. 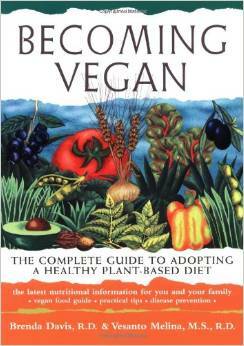 Becoming Vegan by Brenda Davis and Vesanto Melina, Book Publishing Company, 2000. This is the first edition of the most essential guide on plant-based nutrition available. The authors of The New Becoming Vegetarian explore the benefits of a vegan diet (eating without meat, eggs or dairy products). More people are realizing the impact of their nutritional choices on their health, the environment, animal rights, and human hunger. 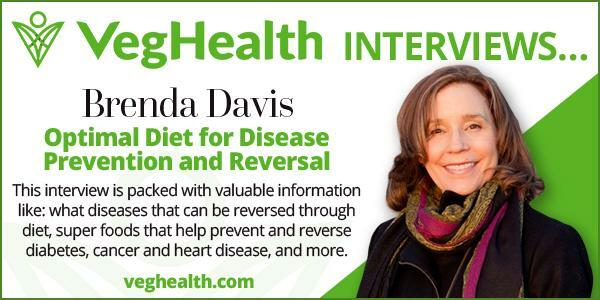 As registered dietitians, Davis and Melina are well-qualified to provide information on how a vegan diet can protect against chronic illnesses, how to obtain all the protein and calcium you need without meat or dairy products, as well as the importance of Vitamin B12 and good fats in vegan diets. 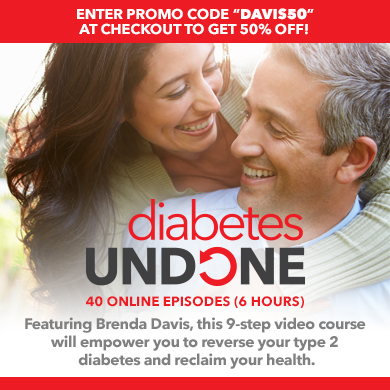 They also show how to construct balanced diets for infants through seniors, offer pregnancy and breast-feeding tips for vegan moms, advise on how to achieve optimal weight, and give tips on how to deal gracefully with a non-vegan world.